Since it’s officially Valentine’s Day, what better way to get into the spirit of “LOVE” than to recap Gary Chapman’s New York Times Bestseller The Five Love Languages: How to Express Heartfelt Commitment to Your Mate? The book starts by explaining the idea that everyone speaks their own “love language” which is their primary method of giving and receiving love, and that there are five love languages that encompass the general styles one could fall into. 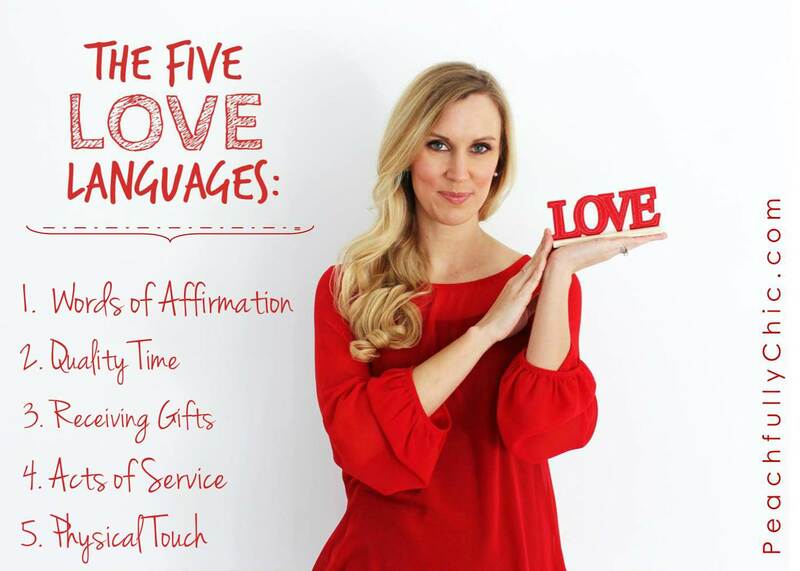 The goal to keep your partner’s “Love Tank” full by understanding that although your primary love languages may be different, you still need to know your partner’s love language and give love in their language. Interestingly enough, the book says that most married couples don’t speak the same love language… which is where the extra effort comes into play. 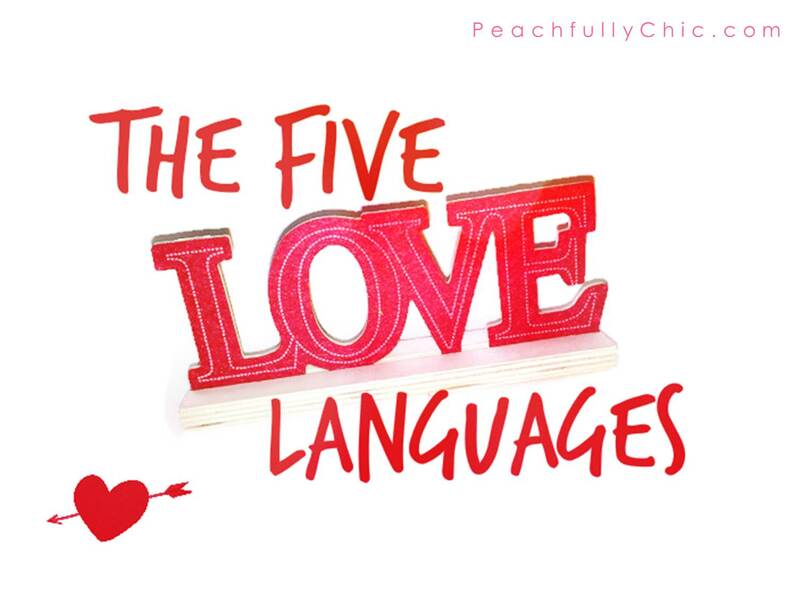 ♥ So the Five Love Languages are…. For these people, words are the best way for someone to have their partner affirm their love to them. Spoken kindness,verbal expression, and openness fall under this love language. This is the classic, “Actions speak louder than words” for people that consider this their primary love language. People who prefer being together, being fully present in the moment, and having undivided attention is what people prefer whose primary love language is quality time. Some people feel most loved when they receive gifts from others. This is the first Valentine’s Day for Kevin and I as a married couple and I’m so excited to continue to cultivate our relationship and further develop our own style of communication and love languages. 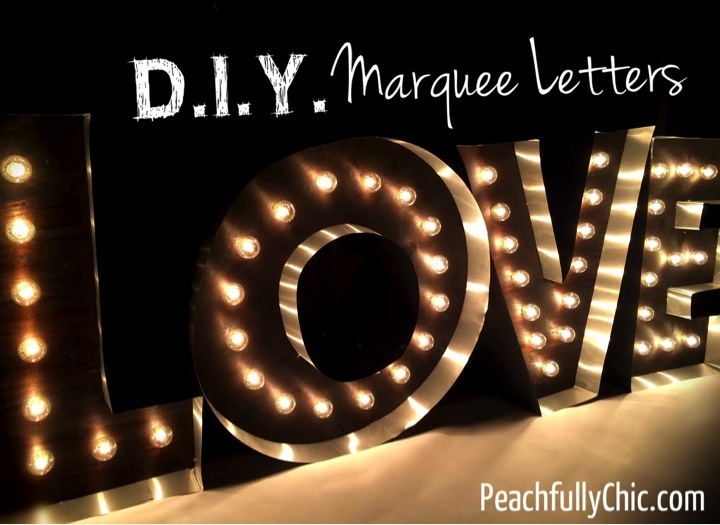 If you want to take this special day a step further, check out this step-by-step guide to making DIY Marquee Love Letters. Great read! Love what you mentioned about couples not necessarily having the same love language, but that it’s important to communicate your love using your partners love language even though it may be different from your own.